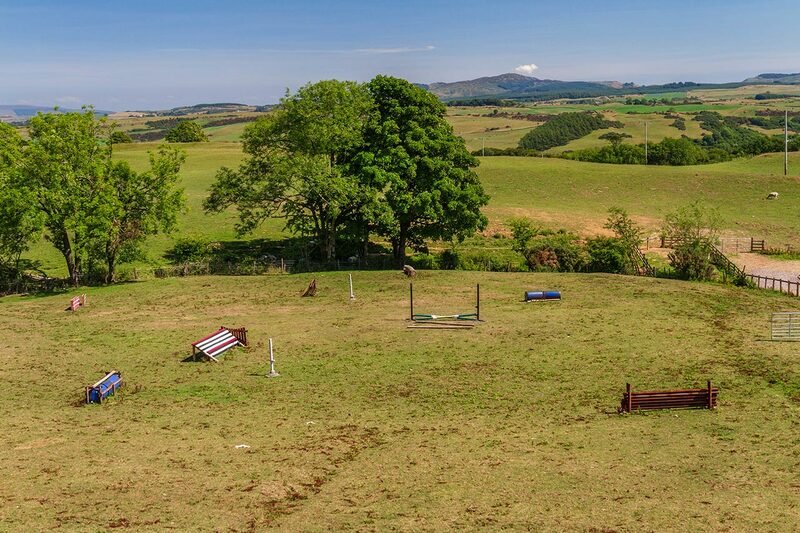 Lochhill Equestrian Centre was established in 1999 and is set in the heart of the beautiful countryside of South West Scotland. 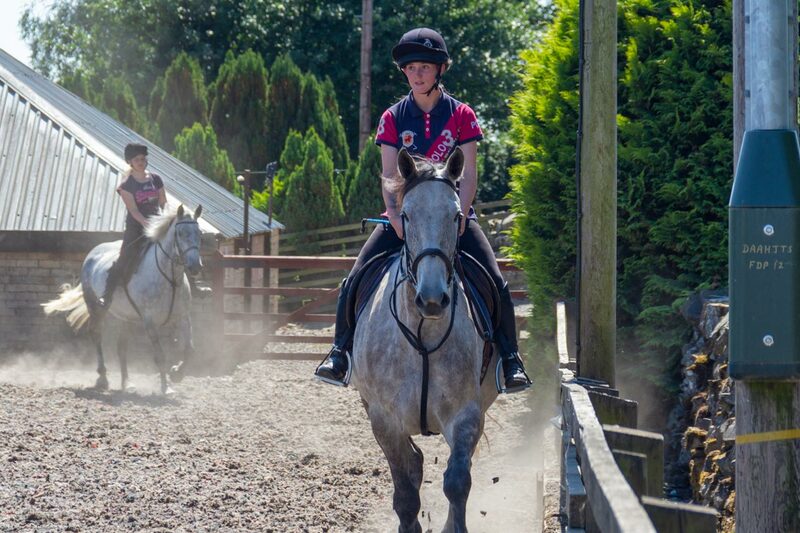 We offer a wide range of equestrian services for all ability ranges, from age 5 upwards. 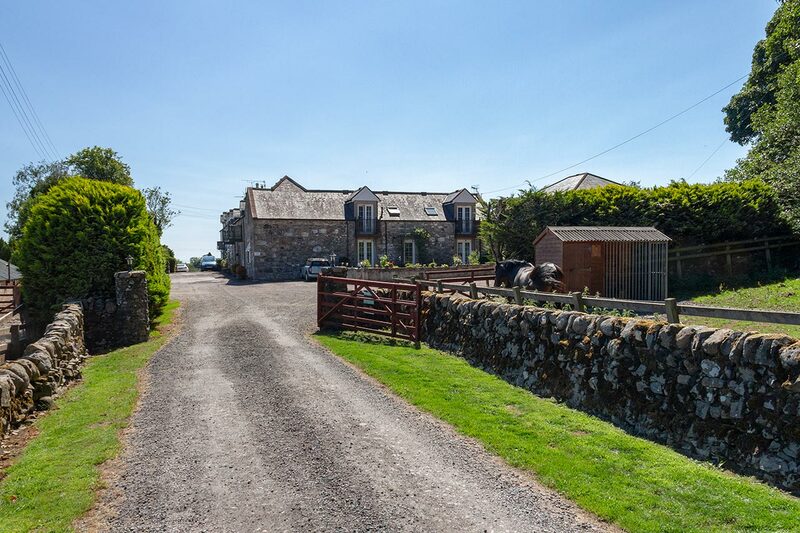 Lochhill is fully licensed and insured. 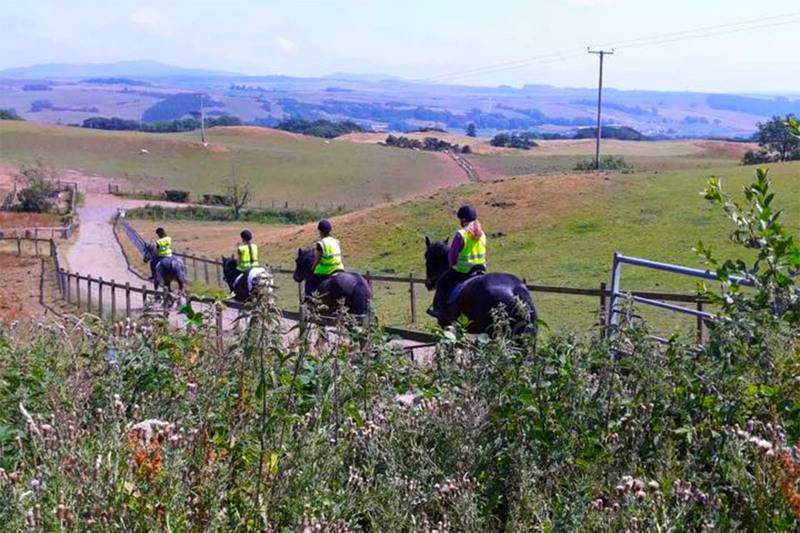 For those interested in learning to ride, or improving skills, we offer riding lessons either on a one to one basis or within a group setting. 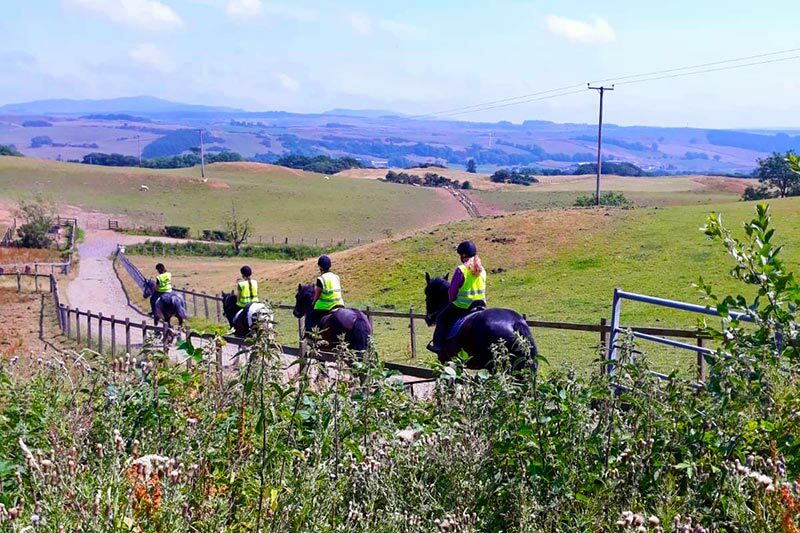 Our friendly, qualified staff will carry out an initial assessment of riding ability before recommending the best lesson plan for you. Sorry, no children under 5 years of age are permitted to ride. 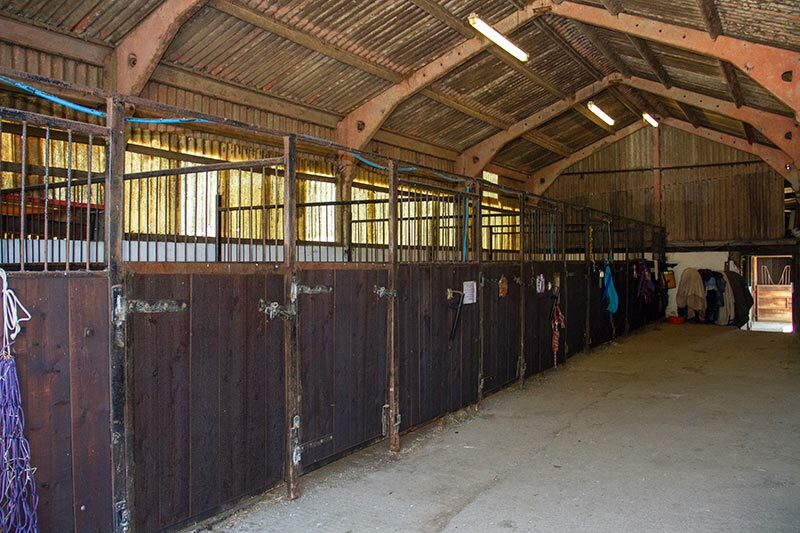 We have a large, floodlit outdoor arena enabling us to provide lessons through the darker winter months, and a smaller indoor school for those days when the weather really is against us. 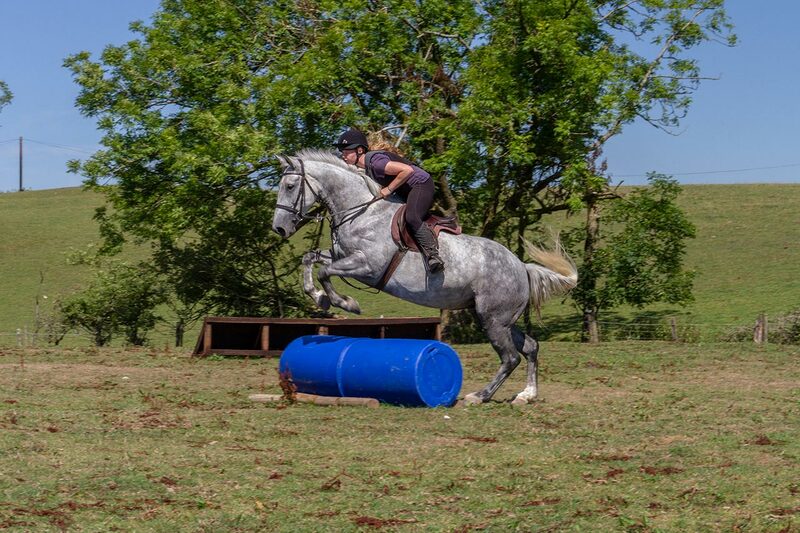 We’ve been busy over the winter & have improved the school surface, formed a larger parking area for trailers, a new warm up area and better lighting in the school. Looking forward to seeing you all. 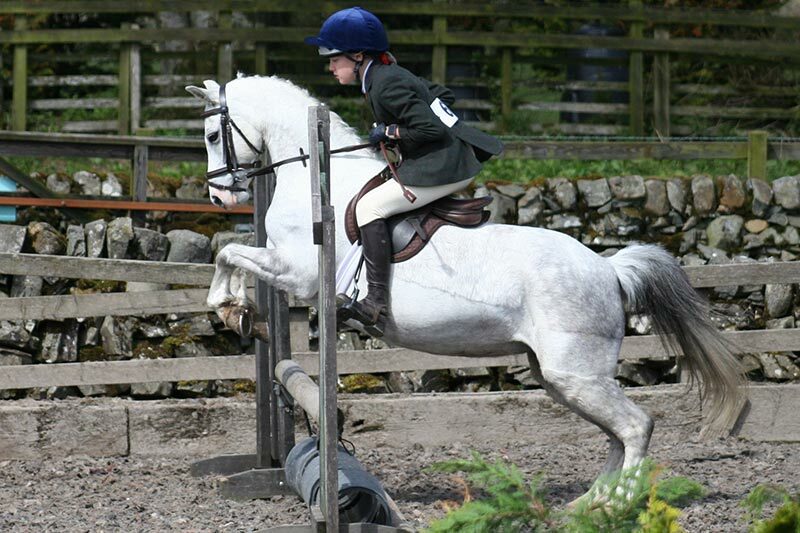 A riding hat to BHS approved standard must be worn at all times when riding or working with horses/ponies. Hats can be provided and visitors own hats will be checked by a staff member prior to riding. 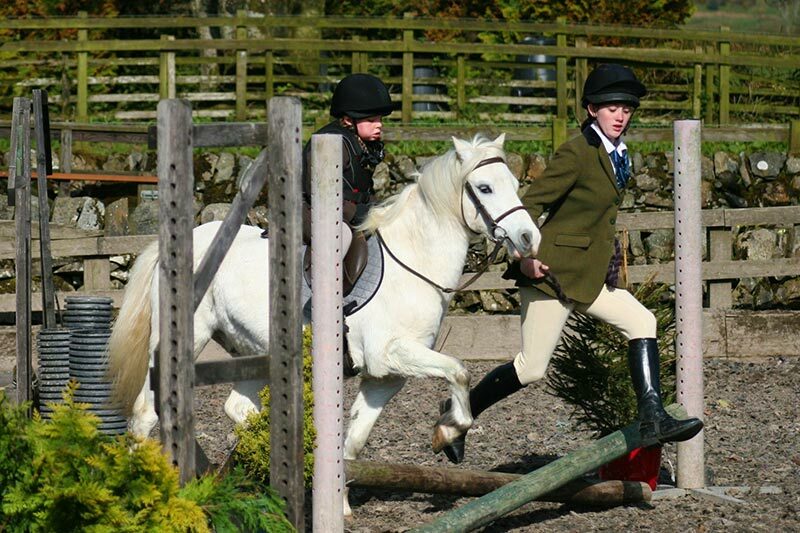 Riders should wear appropriate, close fitting clothing and sturdy boots with a small block heel. It is advisable to wear gloves when riding. 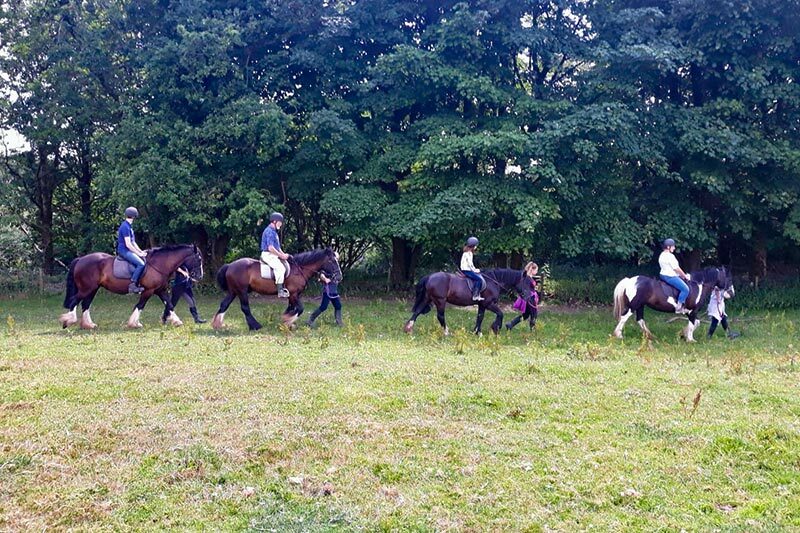 On this website you will find information about the lessons, treks and other services we have on offer, together with timetables, price guides, newsletters, Pony Club news, competition results and events calendar.